Master your Mac - Follow our guide to become the master of OS X – and your iMac or MacBook. Discover OS X El Capitan - Tips on how to get the most from the latest Mac system update. Get creative on your Mac - Get to grips with Apple's creative suite, including Photos, iMovie and GarageBand. Essential apps - Familiarise yourself with programs the go-to Mac apps for enhancing your lifestyle. 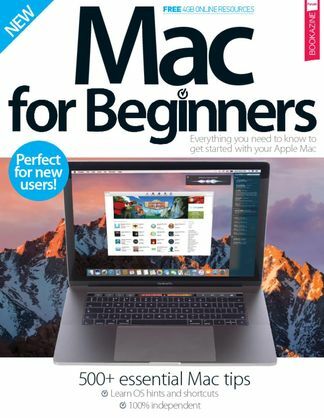 Be the first person to tell us what you think about Mac For Beginners and you'll save $5 on your next purchase!